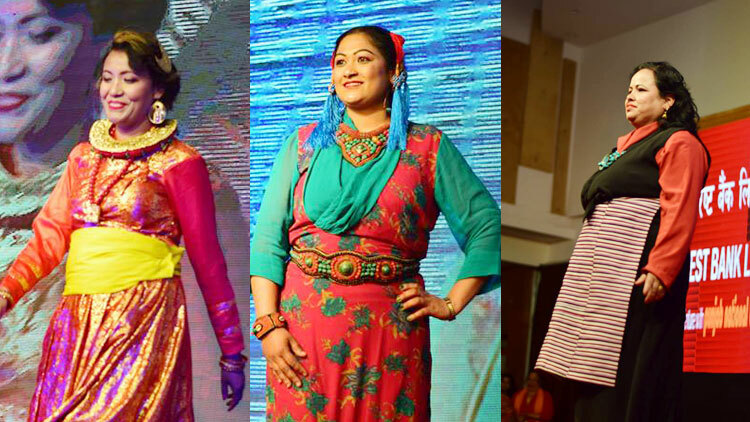 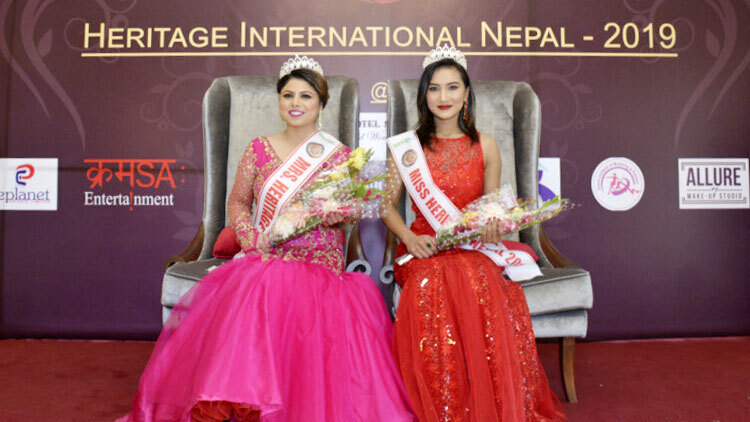 Fourth season of Heritage Pageants is set on and the delegates from Nepal has been officially selected and crowned as Miss and Mrs Heritage International Nepal 2019. 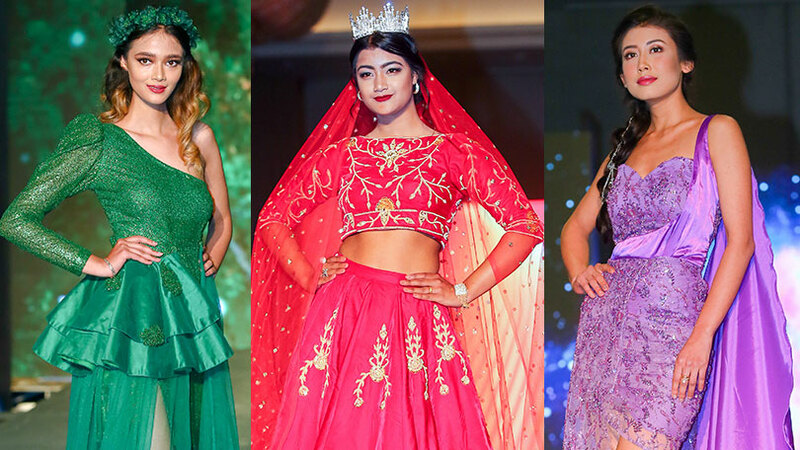 During a crowning event, the National franchise for the pageant in Nepal, Green Arts Media Private Limited revealed the official delegates from Nepal for the Heritage Pageants 2019. 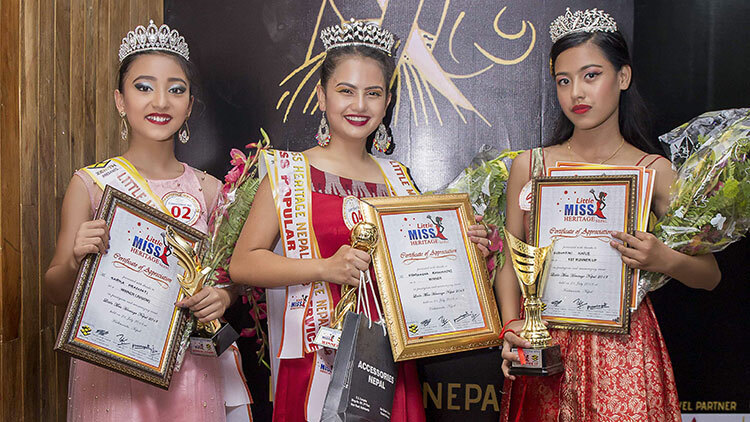 In the event presented at Hotel Shanker, Lazimpat, Kathmandu, Aditi Shrestha was been crowned as Miss Heritage International Nepal 2019 while Durga Bisural was crowned as Mrs Heritage International Nepal 2019. 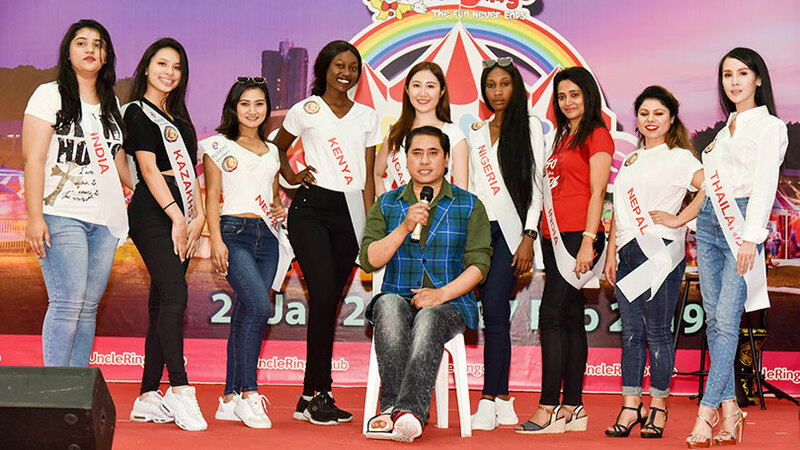 Heritage Pageants 2019 is been scheduled at the garden city, Singapore from 12th of February to 17th of February 2019, where Miss Heritage International and Mrs Heritage International 2019 would be chosen. 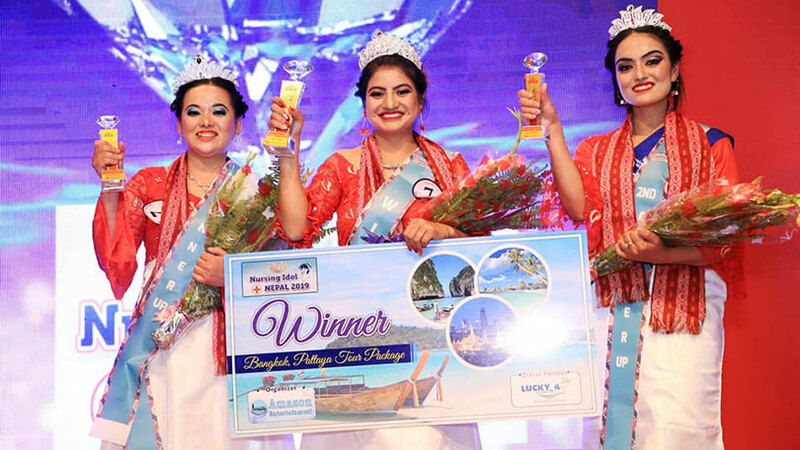 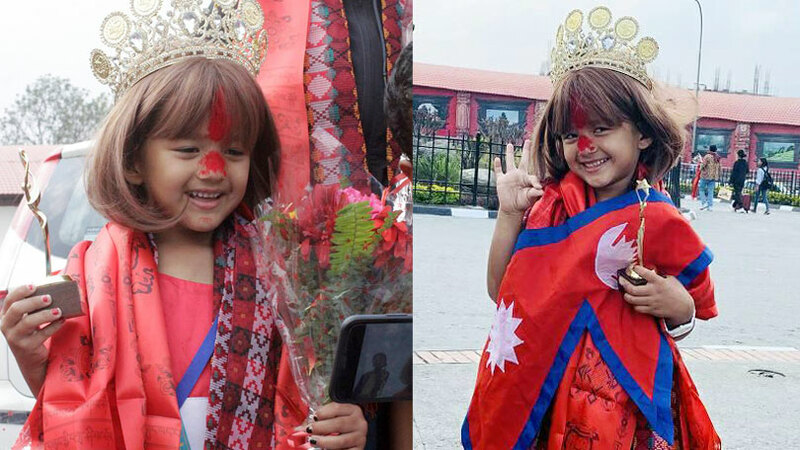 Heritage pageants was premiered in 2014 at Kathmandu and organized by E-planet Private Limited, headquarter being based in Kathmandu. 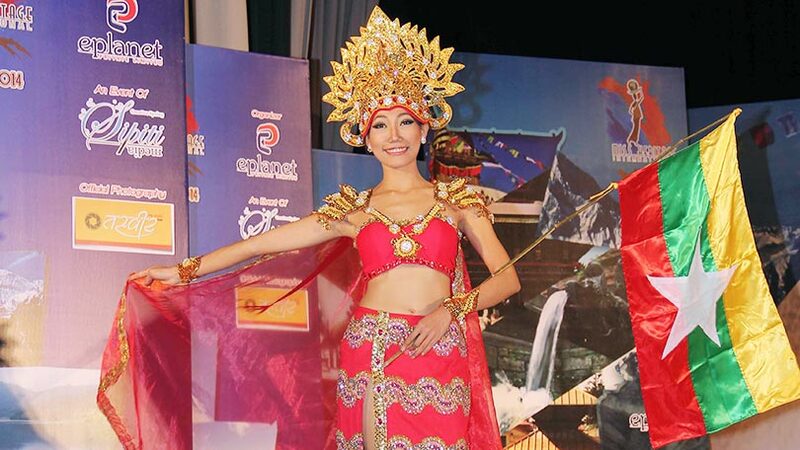 Heritage pageant event is being hosted with the aim of promoting tangible and intangible heritage while conserving the world heritage sites as been listed by UNESCO. 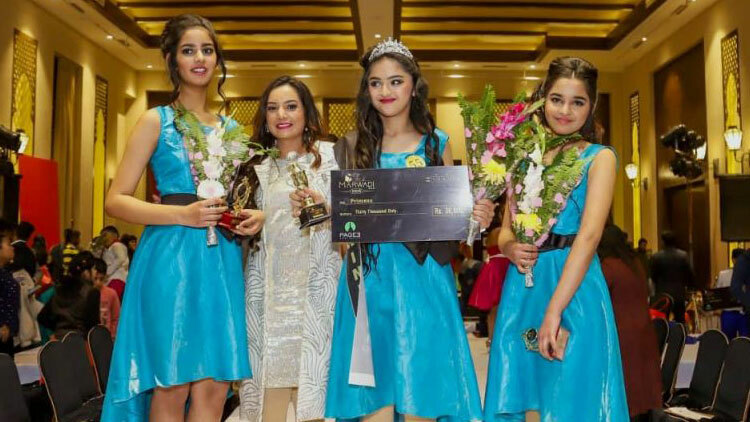 The winners and the participants of the event are supposed to work hand and in hand with the host country in the promotion and preservation activities related to world heritage, art, culture, tourism, environment and peace in the host country and in their respective countries. 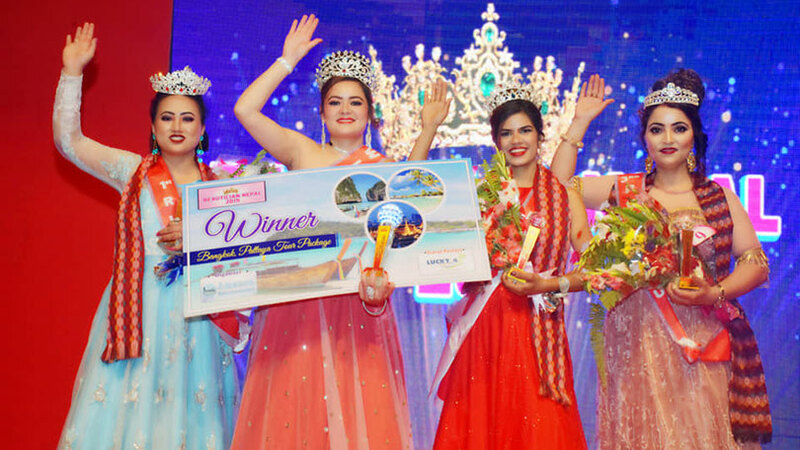 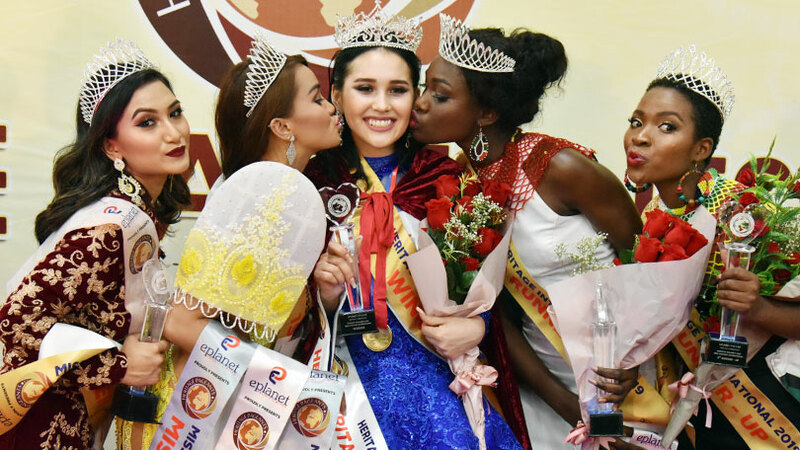 Among the newly crowned Heritage queens, Mrs Heritage International Nepal 2019, Durga Bisural has earned the degree of Masters in Sociology and is been involved in various sectors. 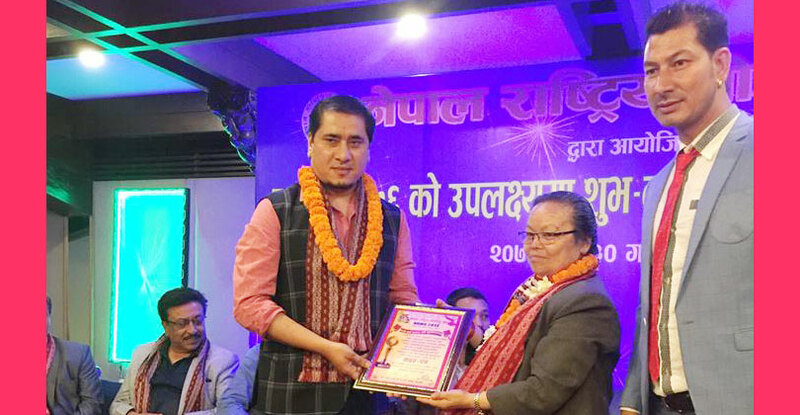 She is the treasurer for Riwaz foundation and also a vice chairman for Lions club of Kathmandu, Chandragiri. 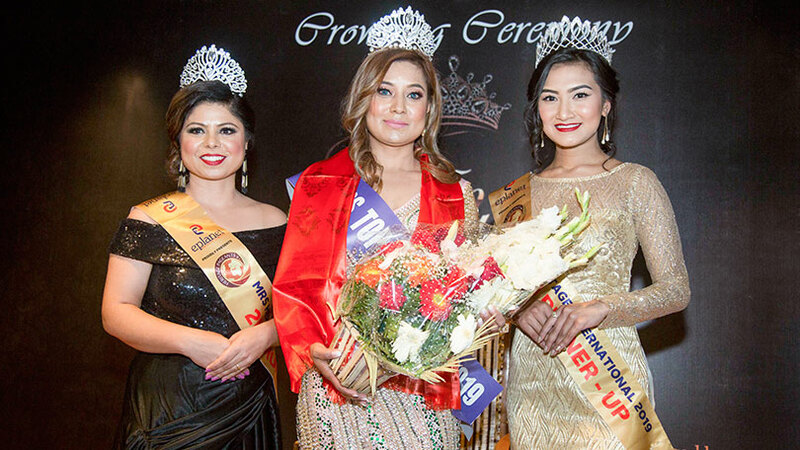 20 years of age Miss Heritage International 2019, Aditi Shrestha is a BABSW student as Nesfield International College and is a professional make-up artist who runs her own studio named as Allure Make-up studio. 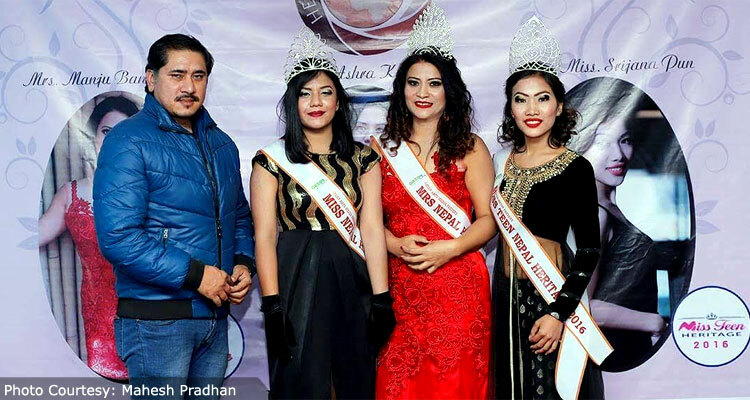 Both the delegates would be prepared under the guidance of choreographer Anila Shrestha.